State Advocacy Day is USGBC Texas' biennial coordinated advocacy outreach to Texas state legislators and lawmakers. 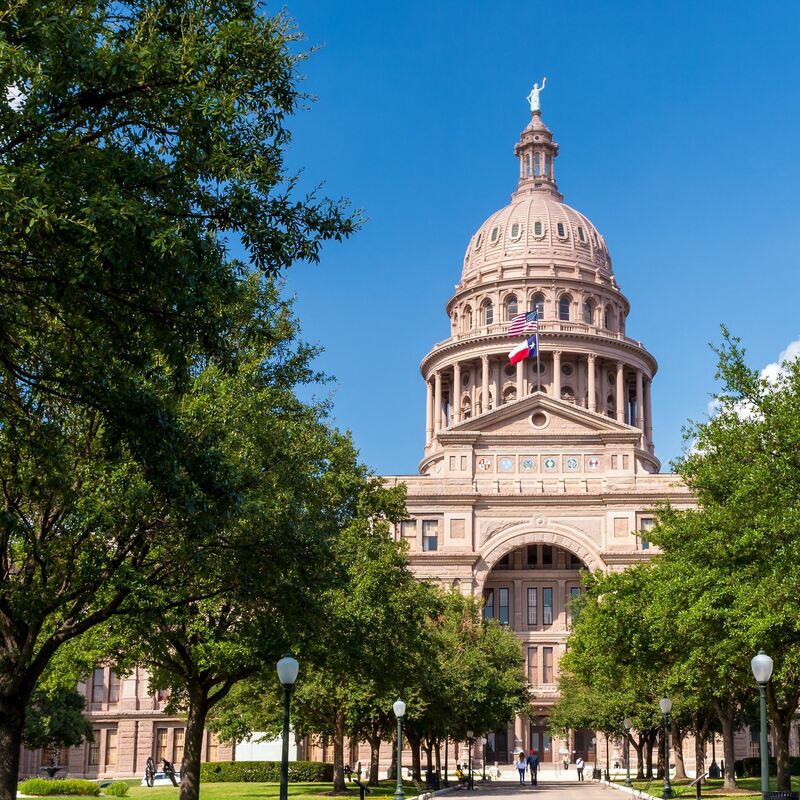 Armed with an engaged coalition, our goal is to expand Texas Green Building Advocacy dialogue with legislators and with each other to gain momentum during this legislative session. USGBC Chapter members and friends are invited to join us in educating our legislators on green building and sustainable development related issues. Prepare for legislative advocacy, followed by lunch. Visit with your own House and Senate elected officials at the Texas Capitol. You'll have the opportunity to meet with your representatives to express any concerns, educate them and present support for potential legislation. Join us for drinks and snacks at the beautiful CTA Group Front Porch overlooking the Capitol. Mingle with green building and sustainability advocates from throughout the state along with legislators and their senior staff. We need your support. Let us know you're coming by registering above! Further details will be shared once you have registered. Thanks to Interceramic for sponsoring the advocacy training, and thanks to CTA Group for sponsoring the reception. The Chapter’s focus goes beyond individual buildings to sustainability more broadly, including water conservation and protection, land use planning and conservation, multimodal transportation and urban redevelopment. At USGBC, we work with government, member businesses, and allied organizations to support policies and programs that advance greener buildings and communities for a better planet and a better future.